When I was a child my Daddy bought apple butter to the table every morning. 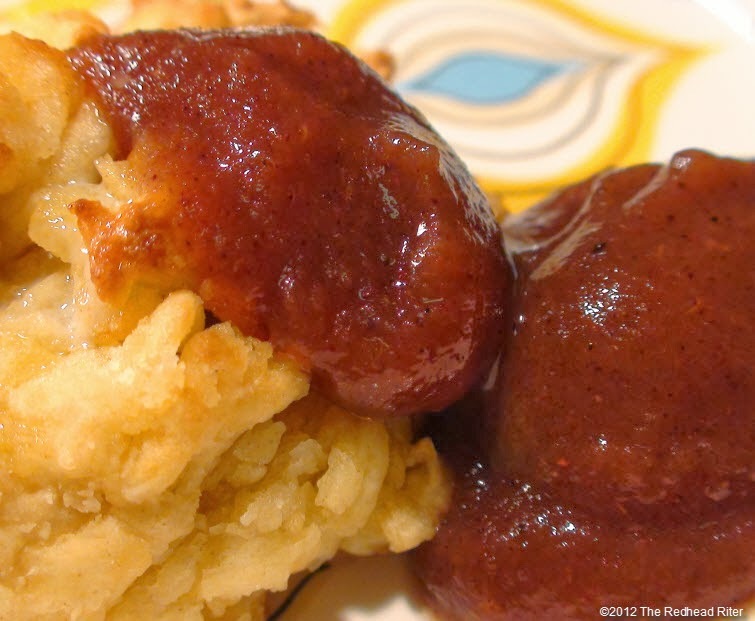 That apple butter warm our hearts with love and sharing a good thing. 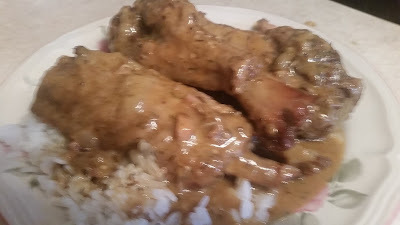 At our table bacon or sausage or sometime both was serve with eggs fix with a lot of black pepper and with those hot homemade biscuits waiting for that good old apple butter to be put on them. Those mornings will always be deep into my soul when my family was all together eating breakfast with my Dad and the apple butter ...Love you Daddy and you are truly miss. 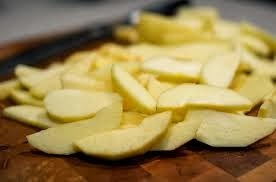 Start with 14 peeled-sliced apples (core for worms) . Place these in your crock pot pouring 2 cups of apple juice cover and cook on High for 4 hours. Add 6 cups of sugar, 6 tsp. of cinnamon, 3 tsp. of cloves and 3 tsp. of allspice. Stir and cover. Cook on High for 6 hours. Stirring every 2 hours. For the last 3 hours remove the lid from your crock pot as this allows the butter to really cook down. add 2 tablespoon vanilla extract blend in well. 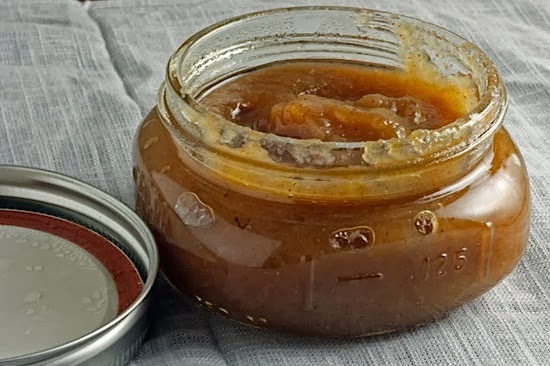 Ladle the apple butter into jars and process in a boiling water bath for 10 minutes. 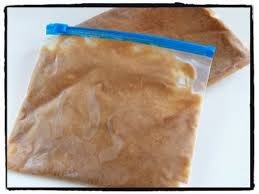 Or you can freeze the apple butter In freeze bags. (Keep In refrigerator when open).